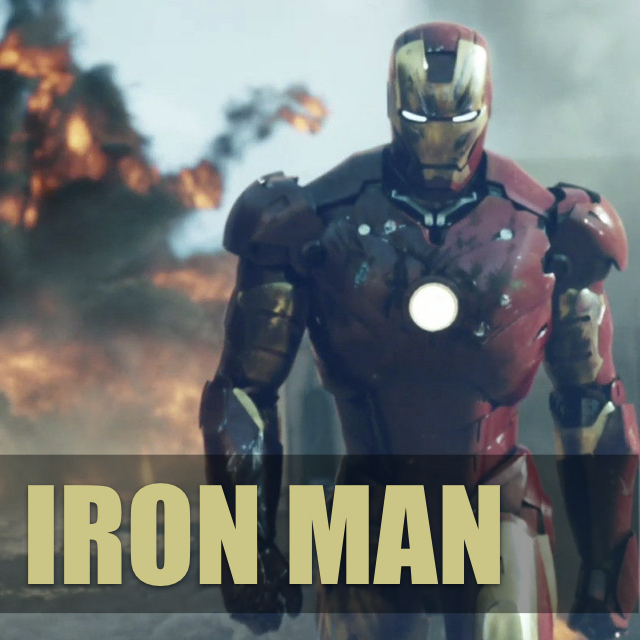 Daryl Smith and Elvis Illescas are back to break down the Marvel Cinematic Universe's (MCU) first installment: Iron Man! What are your thoughts on Tony Stark, Robert Downey Jr.'s performance, and the MCU in general? Shoot us an email and let us know (hi@reclamationsociety.org)!